With Yahoo buying Tumblr, I was looking for an insightful article that explains what Tumblr really is. Tumblr is not just a collection of 18-24 year olds. Tumblr is a unique system. 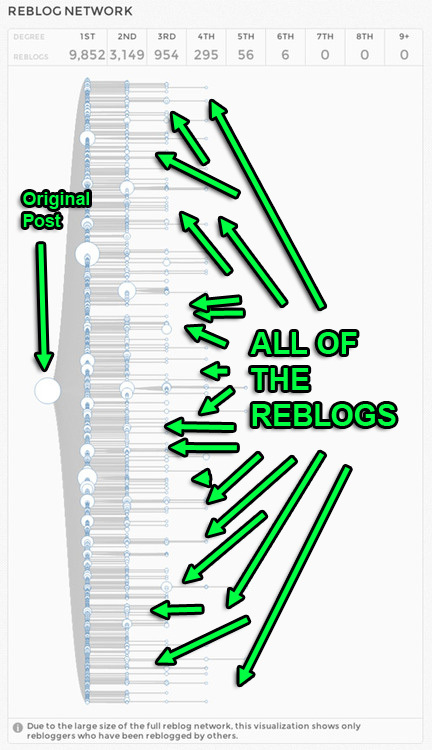 This is a good reminder for what tumblr truly is.